Laura and Rosario, the Laredo debutantes and stars of the Independent Lens documentary Las Marthas, participated in a unique rite of passage, in an event they will no doubt never forget even as they leave it in the rear-view mirror. The film premieres tonight, Monday, February 17 on PBS at 10 PM (check local listings). Want to know where these dynamic young women ended up next? Read on. Rosario, meanwhile, was the first in her family to debut. 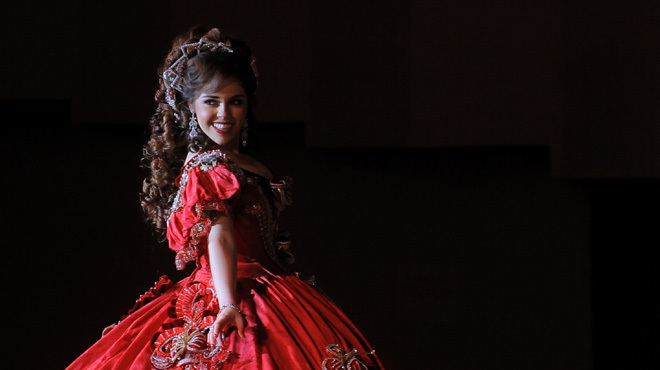 Raised in Mexico, yet educated in the U.S., she is one of only two “guests” invited to present at her Colonial Ball. She currently lives in San Antonio, Texas where she is studying accounting at Trinity University.